The Ayurvedic treatments offered by CGH Earth Ayurveda follow the eliminative process of Ayurveda called Shodana. They are offered at both its healthcare facilities in Kerala, India. 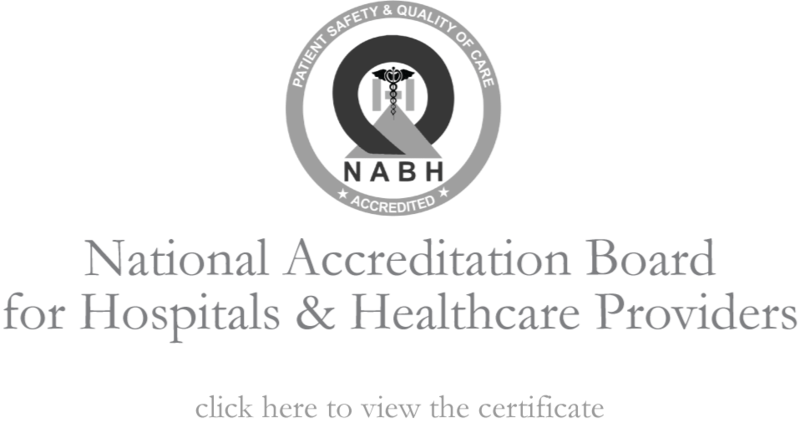 Kalari Kovilakom (certified and accredited by NABH-National Accreditation Board for Hospitals and Healthcare providers) and Kalari Rasayana (the newer property which is awaiting its accreditation). These treatments offered at CGH Earth Ayurveda adhere to the strict tenets of the old school of Ayurveda. A patient is made to understand the complete procedure of the treatment and they are expected to follow through strictly to for the best results from the treatment. In keeping with our principles, we take only residents of 14 years and above. 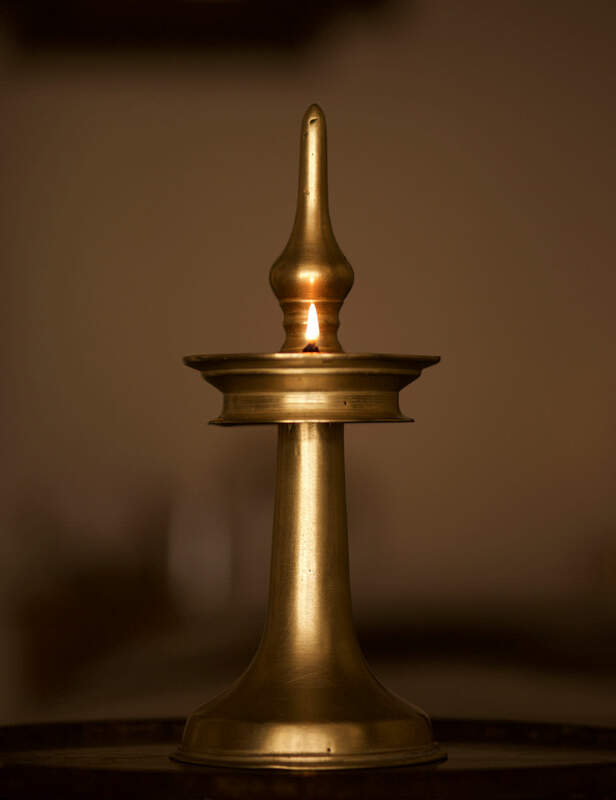 An Ayurvedic doctor is called a Vaidya and is central to the whole healing process. 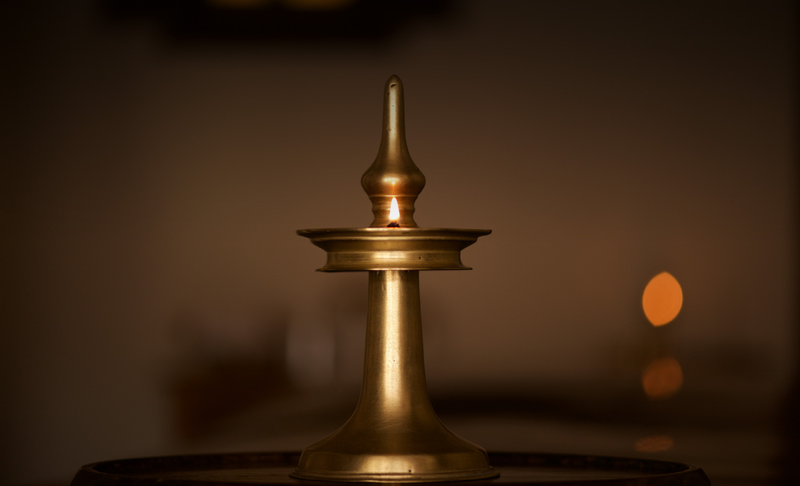 The Vaidyas who are part of CGH Earth Ayurveda are closely tuned to the healing philosophy of Ayurveda and also to the Group’s core values. The therapists engaged in offering massages and other treatments as part of the process of healing, further play a vital role by being able to exude Positive energy. They are able to achieve this through effective training and practice of Kalaripayattu, an ancient martial art form from Kerala, which effectively brings healing energy and flexibility to the body. The therapists/masseurs offering Ayurvedic treatments at CGH Earth use Kalaripayattu to increase their own energetic potential and recharge themselves with positive energy.